Berkshire Hathaway subsidiary NV Energy is planning to invest $2 billion on solar power from six new utility-scale projects in Nevada representing 1 GW of capacity. NV Energy CEO Paul Caudill said in a statement that the investment is the largest of its kind in the state's history. 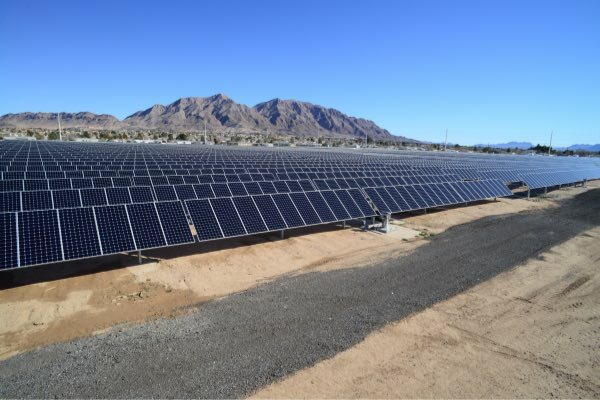 "The six new projects position NV Energy to keep its commitment to double renewable energy by 2023 and, importantly, by diversifying our state's electricity generation portfolio, will reduce the costs to serve customers," Caudill said. NV Energy said that three of the six projects will include energy storage capacity. The company will file its resource plan with the Public Utilities Commission of Nevada on June 1.